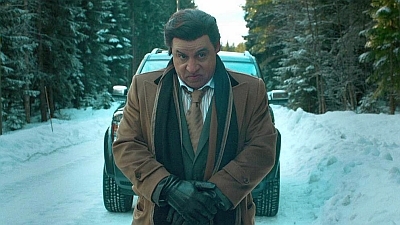 A familiar face from the old days shows up in Norway, forcing Frank to return to his New York roots for two very different types of family reunions. Frank needs to put a stop to Tommy with help from the Family. Torgeir decides to retire, and Jan's past is coming after him. Frank's attempt to rescue Sigrid's son leads to a spectacular shoot out and a series of shocking revelations that change both his old and new lives. Frank finds out some interesting facts about the swim instructor. He illegally acquires two more crew members. Both the police and some British criminals take a special interest in the Ferrari. The police chief suspects Frank is the link between a murder and a mysterious beating; Frank beefs up security when he learns he's in jeopardy. Sigrid learns some surprising news, Frank's deal sours when his partner's son converts to Islam, and Geir stumbles on a clue to Frank's identity. Frank falls for his language teacher Sigrid and opens a nightclub that's a big hit, but he draws unwanted attention from the police and a biker gang. Now a successful local businessman, Frank joins a lucrative real estate deal but his plans are thwarted by the police, who believe he's a terrorist. Frank has a fight over a baby carriage but makes a deal to exit his real estate investment; Frank's enemies get an unexpected lead on his location. 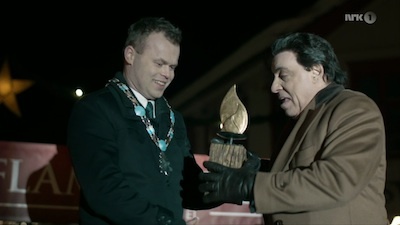 Frank will be chosen as this year's enthusiast and get "Flame prize" - which opens new doors in Lillehammer districts. 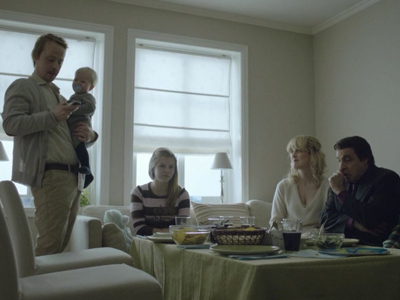 But there are dark clouds on the horizon when someone finds out about Frank's true identity. Frank has to find a way to rename his twins before they are baptized. 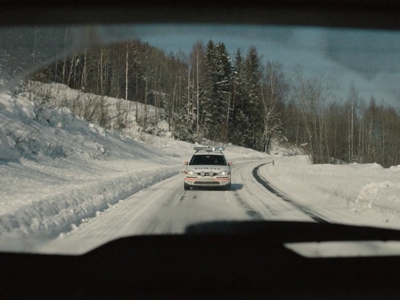 Meanwhile, Torgeir and the boys find themselves facing serious consequences after they wreck a Ferrari. Sigrid appears to have a new love interest. A farmer's debt is paid with the deed to a reindeer herd, giving Frank a business idea; Frank meets a new love interest; Jan must flee the country. Frank becomes Norwegian citizen "Giovanni Henriksen," meets his neighbor the chief of police, and clashes with his new country's bureaucratic culture. The Brits want revenge and make several attempts to get it. Johnny is left watching the kids and decides he wants to have them start kindergarten early. The police are in the market for a new chief. 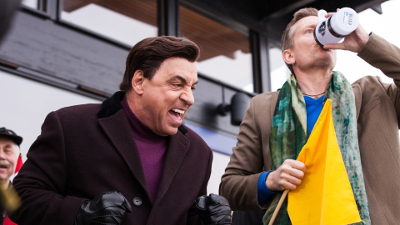 Frank and Torgeir have managed to free Roar from the Brazilian jail but, back in Lillehammer, the Lithuanian gang is causing trouble. 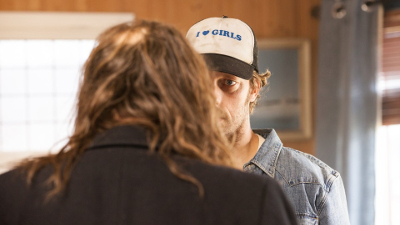 Torgeir and Roar uncover some unpleasant truths about their mother's fiancee. Frank approaches Tommy to give him the location of his accomplices so that they can be dealt with. Complications arise at the twins' school prompting Frank to take action. Meanwhile the sheriff and Frank seem to reach an amicable agreement. Jan encounters Randi and the consequences are severe. Roar is in trouble in Brazil. Frank and Torgeir get involved and both the Norwegian diplomacy and the Brazilian judiciary system have a new unfamiliar force to contend with. 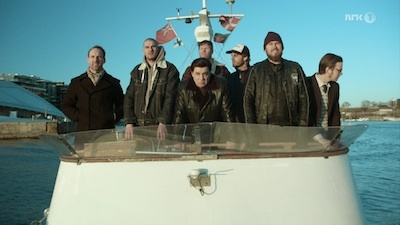 Frank and the PST agent travel to Oslo to visit Tommy in prison and ask for his help in recovering personal information. The new sheriff who knows the agent spots them together and it gets her attention. While Johnny is away, Jan gets caught with a lady by Randi who picks up her old habits. 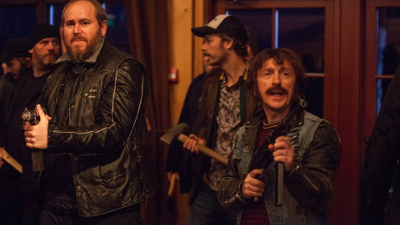 Torgeir and Roar wake up to a visit from their mother and her new man causing friction between the two brothers. 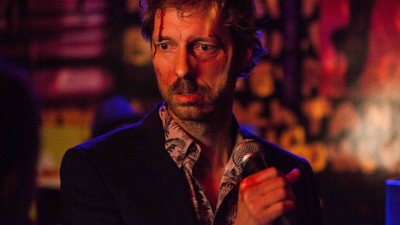 Frank returns to The Flamingo and is somewhat surprised by the events that took place in his absence. 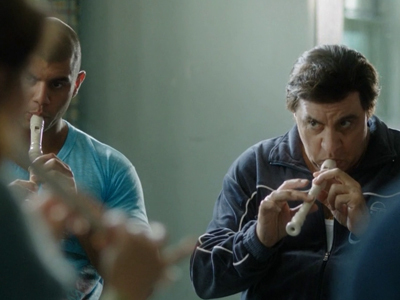 The gang and a few new faces track down what Frank has been looking for but discover that is is not easily attainable. An American mobster on a book tour in Scandinavia is at risk of assassination. Trouble knocks on Frank's door. 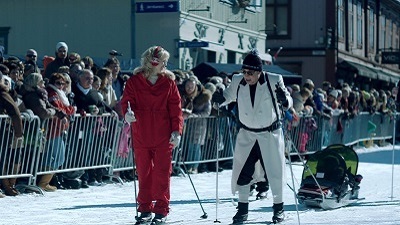 The 20th anniversary of the Lillehammer Olympics is coming up. 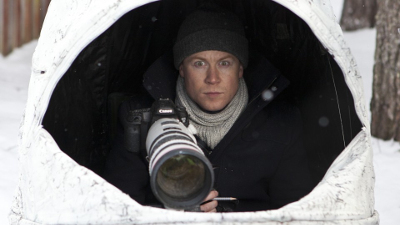 Will Torgeir get his childhood dream fullfilled? 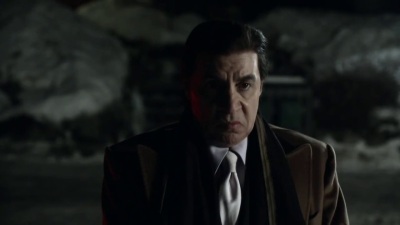 Frank sees the value in having a mobster such as Tommy in the gang. However, Tommy is struggling to cope with Norway's high costs and goes behind Frank's back to earn a living. Roar is in trouble again in Brazil. It's New Year's Eve in Lillehammer. 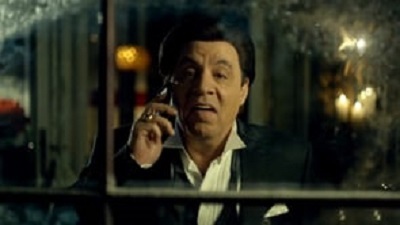 Frank is getting ready to party when, through the window, he sees a young woman in distress and decides to rescue her. But soon it's Frank who needs rescue.